UniMicro is an award winning ERP system and one of the leading providers of software for economy and adminsitrative functions in Norway. 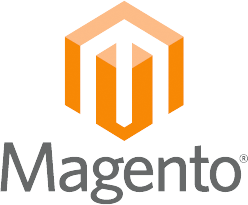 The UniMicro Magento integration is delivered as a cloud based service. Integration as a Service. Give your customers access to their complete order history through your Magento webshop. Order history is a popular feature and requested by businesses looking to increase their customers ability to serve themselves. Your customers can see products and shop by their net price in the webshop. We have long and extensive experience with UniMicro integrations. Contact us for a noncommittal talk! Get in touch with us and we will help you.